DENVER (Reuters) – Thousands of Denver public school teachers are expected to strike Tuesday, disrupting classes for more than 90,000 students for a second day as union and school district officials resume talks that broke down at the weekend. In the latest of several major strikes to hit the U.S. public school system, the teachers are seeking pay hikes and a new salary structure. Statewide stoppages affected West Virginia, Kentucky, Oklahoma and Arizona last year, and Los Angeles teachers reached a deal last month to reduce class sizes and raise salaries by 6 percent, ending a six-week walkout. Talks in Denver broke down on Saturday night, triggering the first walkout by teachers in the city since 1994 on Monday. It disrupted classes for some 92,000 students but district officials kept all 207 schools open Monday, staffed by substitute teachers and administration personnel, and are expected to do so as long as the strike continues. 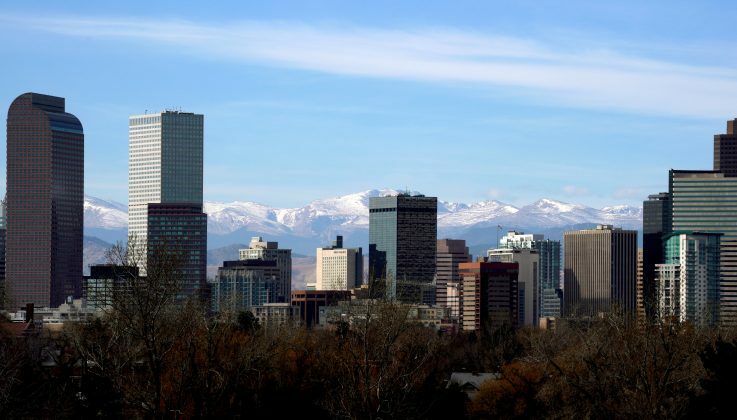 Denver’s 5,650-member teachers’ union says a new pay scheme has sacrificed dependable cost-of-living wage hikes for limited bonuses offered for teaching in high-poverty areas and classes with problematic students. Denver Public Schools Superintendent Susana Cordova said the district had proposed a pay increase of nearly 11 percent next year. Robert Gould, lead negotiator for the Denver Classroom Teachers Association’s bargaining team, said the district was inflating the value of the offer. The two sides are scheduled to reconvene for talks at 10:00 am on Tuesday, when thousands of teachers are again expected to brave freezing weather to picket outside schools before a rally at the city’s Civic Center Park. This entry was tagged Colorado, Denver, pay hikes, salary structure, teachers strike, U.S. public school system. Bookmark the permalink.